Mining pools are groups of cooperating miners who agree to share block rewards in proportion to their contributed mining hash power. While mining pools are desirable to the average miner as they smooth out rewards and make them more predictable, they unfortunately concentrate power to the mining pool’s owner. Before we get into the best mining pools to join, it’s important to note that most mining pools are in China. Many only have Chinese websites and support. Mining centralization in China is one of Bitcoin’s biggest issues at the moment. We strongly recommend new miners to join Slush Pool despite it not being one of the biggest pools. It was the first Bitcoin mining pool and remains one of the most reliable and trusted pools, especially for beginners. Antpool is a mining pool based in China and owned by BitMain. Antpool mines about 25% of all blocks. BTC.top is a private pool and cannot be joined. BTC.com is a public mining pool that can be joined. However, we strongly recommend joining Slush Pool instead. 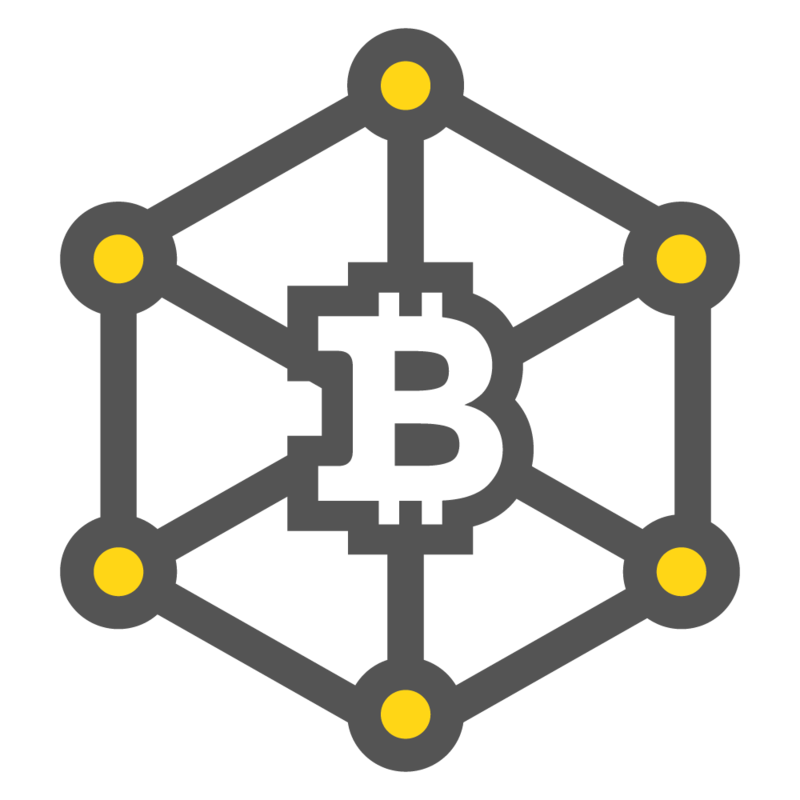 Bixin is another mining pool that is based in China. It is a public pool, but unless you speak Chinese we do not recommend joining this pool. BTCC is a pool and also China’s third largest Bitcoin exchange. 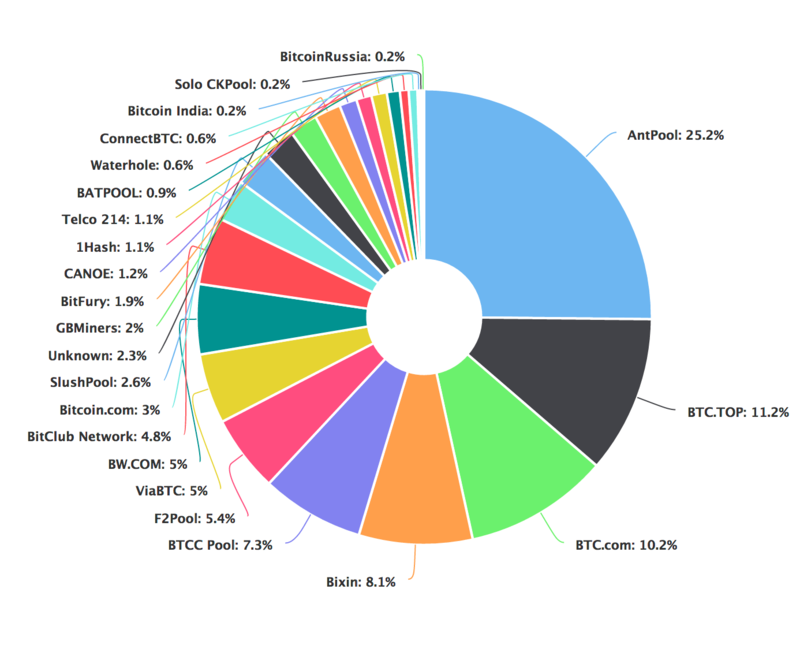 Its mining pool currently mines about 7% of all blocks. DiscusFish, also known as F2Pool, is based in China. F2Pool has mined about 5-6% of all blocks over the past six months. ViaBTC is a somewhat new mining pool that has been around for about one year. It’s targeted towards Chinese miners. BW, established in 2014, is another mining company based in China. It currently mines about 5% of all blocks. Bitclub Network is a large mining pool but appears to be somewhat shady. We recommend staying away from this pool. Slush was the first mining pool and currently mines about 3% of all blocks. Slush is probably one of the best and most popular mining pools despite not being one of the largest. The comparison chart above is just a quick reference. The location of a pool does not matter all that much. Most of the pools have servers in every country so even if the mining pool is based in China, you could connect to a server in the US, for example. Before you join a mining pool you will also need Bitcoin mining software and a Bitcoin wallet. Many people read about mining pools and think it is just a group that pays out free bitcoins. This is not true! Mining pools are for people who have mining hardware to split profits. Many people get mining pools confused with cloud mining. Cloud mining is where you pay a service provider to miner for you and you get the rewards. If you just want bitcoins, mining is NOT the best way to obtain coins. Buying bitcoins is the EASIEST and FASTEST way to purchase bitcoins. Get $10 worth of free bitcoins when you buy $100 or more at Coinbase. Which Countries Mine the most Bitcoins? Bitcoin mining tends to gravitate towards countries with cheap electricity. As Bitcoin mining is somewhat centralized, 10-15 mining companies have claimed the vast majority of network hash power. With many of these companies in the same country, only a number of countries mine and export a significant amount of bitcoins. China mines the most bitcoins and therefore ends up “exporting” the most bitcoins. Electricity in China is very cheap and has allowed Chinese Bitcoin miners to gain a very large percentage of Bitcoin’s hash power. It’s rumored that some Chinese power companies point their excess energy towards Bitcoin mining facilities so that no energy goes to waste. F2Pool, AntPool, BTCC, and BW. It’s estimated that these mining pools own somewhere around 60% of Bitcoins hash power, meaning they mine about 60% of all new bitcoins. Georgia is home to BitFury, one of the largest producers of Bitcoin mining hardware and chips. BitFury currently mines about 15% of all bitcoins. Sweden is home to KnCMiner, a Bitcoin mining company based in Stockholm. KnCMiner currently mines about 7.5% of all bitcoins. The US is home to 21 Inc., a Bitcoin mining company based in California. 21 runs a large amount of miners, but also sells low powered bitcoin miners as part of their 21 Bitcoin computer. Most of the hash power from the 21 Bitcoin computers is pointed towards 21’s mining pool. 21 Inc. mines about 3% of all bitcoins. The countries above mine about 80% of all bitcoins. The rest of the hash power is spread across the rest of the world, often pointed at smaller mining pools like Slush (Czech Republic) and Eligius (US). While we can see which mining pools are the largest, it’s important to understand that the hash power pointed towards a mining pool isn’t necessarily owned by the mining pool itself. There are a few cases, like with BitFury and KnCMiner, where the company itself runs the mining operation but doesn’t run a mining pool. Bitcoin miners can switch mining pools easily by routing their hash power to a different pool, so the market share of pools is constantly changing. To make the list of top 10 miners, we looked at blocks found over the past 6 months using data from BlockTrail. The size of mining pools is constantly changing. We will do our best to keep this posted up-to-date. If you cloud mine then you don’t need to select a pool; the cloud mining company does this automatically. Bitcoin miners are crucial to Bitcoin and its security. Without miners, Bitcoin would be vulnerable and easy to attack. Most Bitcoin users don’t mine. However, miners are responsible for the creation of all new bitcoins and a fascinating part of the Bitcoin ecosystem. Mining, once done on the average home computer, is now mostly done in large, specialized warehouses with massive amounts of mining hardware. These warehouses usually direct their hashing power towards mining pools.